It's not a problem unique to the Lake District. Many highly-visited areas have the same issue, of "honey-pot" locations attracting the crowds causing congestion and sometimes even environmental damage. 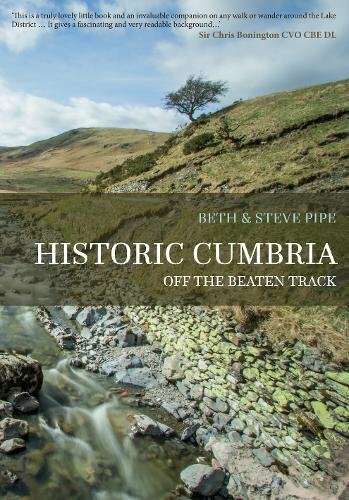 Beth and Steve Pipe have done a good job of highlighting attractive and interesting places in the Lake District off the beaten track. 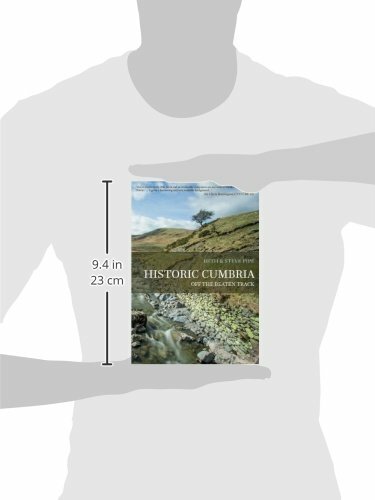 With over 14 million visitors each year, you may think it's odd to describe Cumbria as undiscovered, but the reality is the majority of those 14 million visitors return time and again to the same, well-trodden spots. This book turns the spotlight away from the tourist honey-pots, and on to the hidden gems that are so often missed. Historic Cumbria: Off the Beaten Track whisks the reader away to untold medieval tales, to rarely seen vistas of Cumbria's rugged landscapes, and reveals how people have marked their existence on the region's hills, valleys and coasts.